A conversation with David Crosby, Graham Nash & Stephen Stills On the road interviews with band and crew. 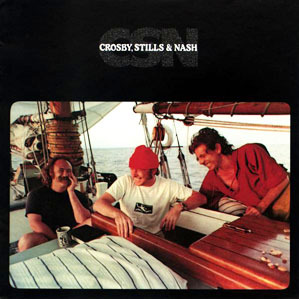 Crosby, Stills, & Nash join forces for their first live performance video in over 2 decades! 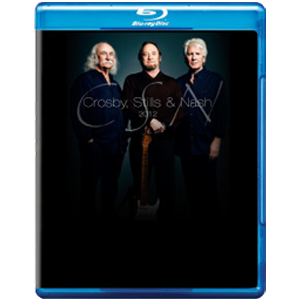 Filmed during their 2012 tour, CSN 2012 includes many of the trio's classic hits, some new and unreleased songs, and a rare performance of "Suite: Judy Blue Eyes." This Blu-ray disc also includes 'A Conversation with David, Stephen and Graham,'plus interviews with their band and crew. A must-have for any CSN fan.